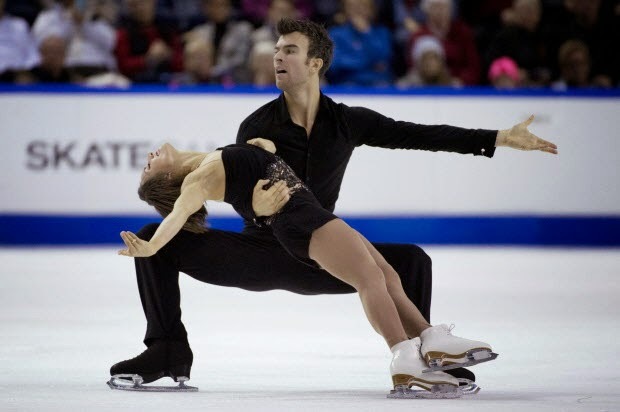 Canadian figure skater Eric Radford has come out publicly as a gay man. He was part of the team that won the silver medal at the Olympic Games in Sochi, Russia this year. Eric and his partner Meagan Duhamel won bronze in pairs skating at the World Championships, in both 2013 and 2014. Recently, they also earned gold at last Grand Prix event in Osaka, Japan, which will send them to the Grand Prix final in Barcelona next week. 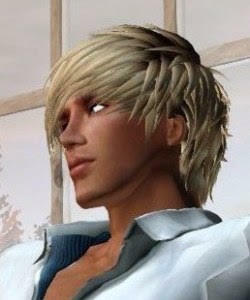 Eric is the first elite figure skater to ever come out publicly at the height of his skating career. He also announced he will be joining the Canadian Olympic Committee’s #OneTeam initiative, which encourages acceptance of LGBT athletes. Ah yes. Go gays Go.